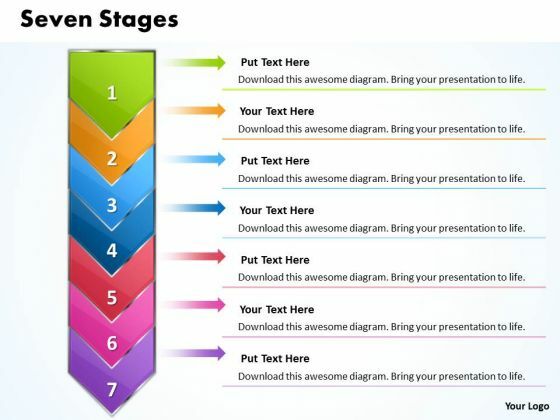 PPT erectile 7 stages represented by arrow PowerPoint Templates-Adjust the above image into your Presentations to visually support your contents in your Business slideshows. With these pre-designed process arrows you can visualize almost any type of concept, chronological process or steps of your strategies. Use this Arrows to make your presentation more attractive.-PPT erectile 7 stages represented by arrow PowerPoint Templates-Arrow, Background, Process, Business, Chart, Diagram, Financial, Graphic, Gray, Icon, Illustration, Management, Orange, Perspective, Process, Reflection, 7 Stage, Steps, Text, Transparency Lead your argument with our Ppt Erectile 7 Stages Represented By Arrow PowerPoint Templates. You will come out on top. Our Ppt Erectile 7 Stages Represented By Arrow PowerPoint Templates have an extraordinary presence. They tend to have an 'out- of- this- world' effect.